Polished. Professional. Our experts help with every detail. A beautiful space is nothing without the right people. Collaborative. Skilled at organizing and planning. Warm and friendly. 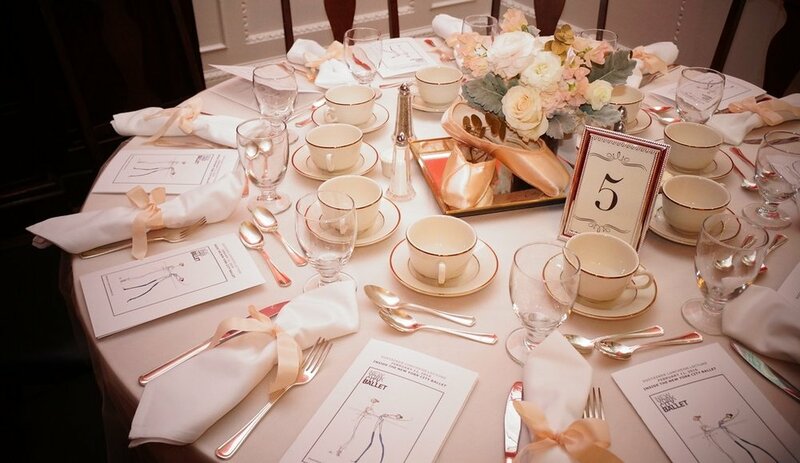 Our event planners can turn your grand vision, or even an inkling of an idea, into reality. Our caterers are up on all the latest culinary know-how. Our support staff understands event logistics, from set up to tear down and everything in-between. The Astor House culinary team, led by Executive Chef John Donnelly, can create everything from a small cocktail menu to a lavish wedding feast. Donnelly is a graduate of Johnson & Wales University in Providence, Rhode Island, and an alum of some of New York’s finest hotel kitchens, including the Drake Swissôtel, the Regal UN Plaza, and the Helmsley Park Lane. As chef and co-owner of the old Sag Harbor hotspot Oasis, Donnelly received rave reviews for his sophisticated cuisine. The Wine Spectator called his creations “unpretentious and well-conceived across the board.” At The Astor House, Donnelly’s talents shine in his delicious menus that blend a farm-to-table sensibility with sophisticated international flavors. Polished and knowledgeable, our servers and bartenders seamlessly attend to your needs, so you can spend every moment with your guests.